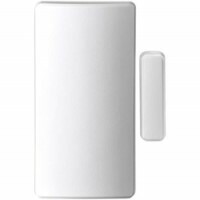 The ADT Command Wireless Motion Detector is a wireless passive infrared motion sensor which is Pet Immune up to 80 pounds. 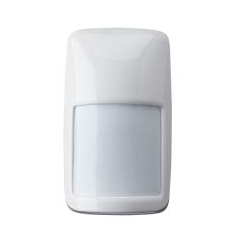 This motion detector will only activate when the system arms to help significantly extends the battery life. 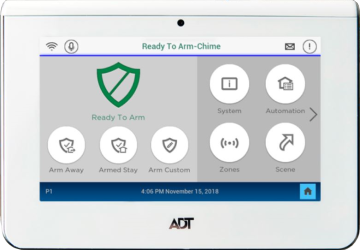 The ADT Command Wireless Motion Detector is part of the SIX series protocol, ADT’s encrypted wireless protocol for secure communication to the ADT Command Smart Security Panel. 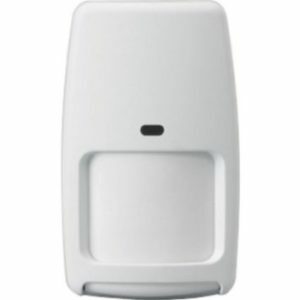 Additionally, this motion detector senses changes in ambient temperature across the detection pattern and should not be mounted near/facing sources of air movement or rapid temperature changes. Avoid heating vents, air conditioners, central air intakes vents, ceiling fans, or large areas of glass with direct exposure to the sun. 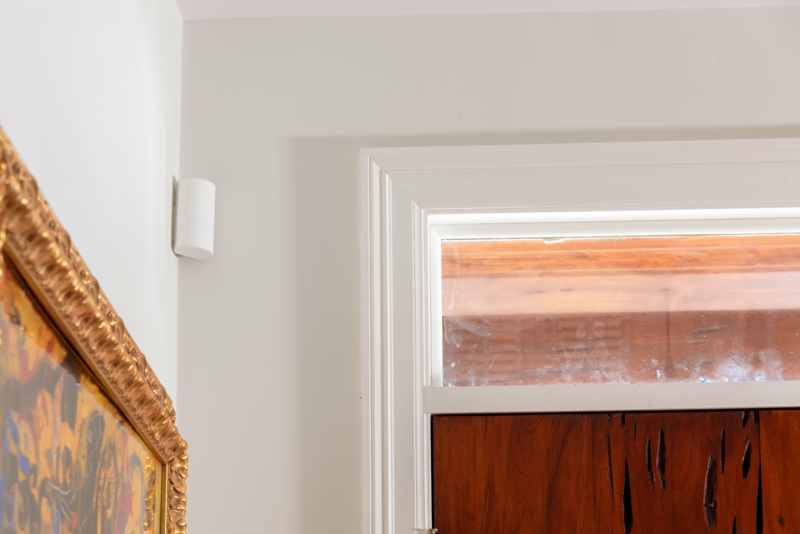 Furthermore, after enrolling the device into the system, the motion detector can be put into a walking test mode to help you determine placement of the sensor. 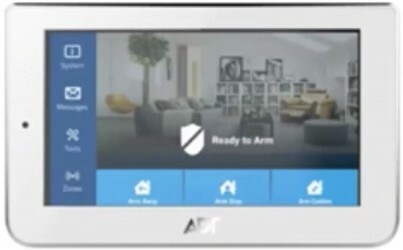 You can initiate the walking test mode via the ADT Command Smart Security Panel. Or, prior to the first arming, you can use a flashlight with a strong, narrow beam. 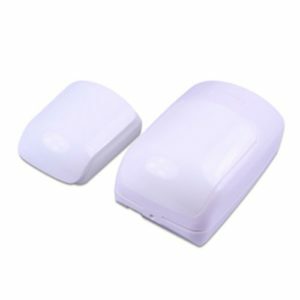 Standing within 4 feet of the motion detector, shine the light straight into the lens of the motion detector for 1 to 2 seconds. 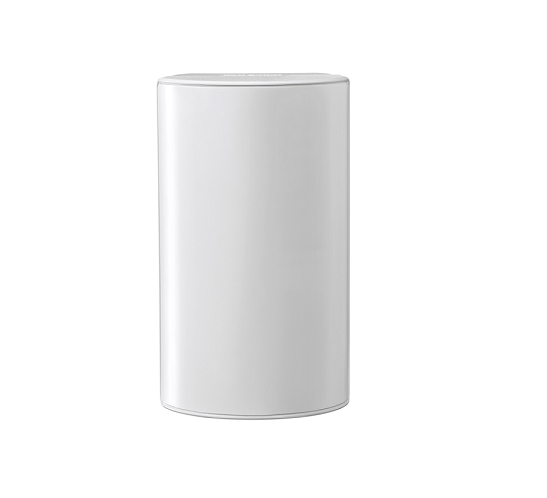 You’ll flash the light for 1 to 2 seconds, 3 to 5 times, then the LED light indicating test mode will flash. 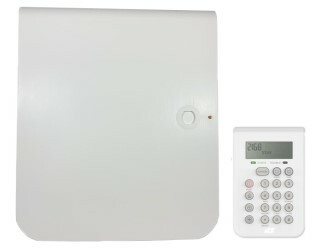 The system will stay in test mode for 10 minutes, during the test the LED on the motion detector will illuminate each time it detects motion. 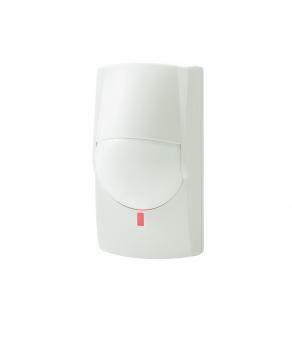 Then, thoroughly walk through the area, and be sure to turn on any possible sources of movement or temperature changes. 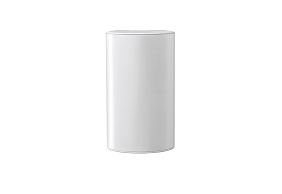 This helps determine the correct placement and mounting height for the detector. Pet Immune up to 80 pounds.